Are you running a product site where you sell digital goods online? Having a quality customer support always turns out give a fair enough boost in your sales as users urge to talk before they commit to buy your products. Recently, one of our users sends us query that how to add Live Customer Chat Support in Blogger so that he could easily interact and convert his visitors into customers. At the same time, he can engage with his existing customers and can solve their problems on the spot. 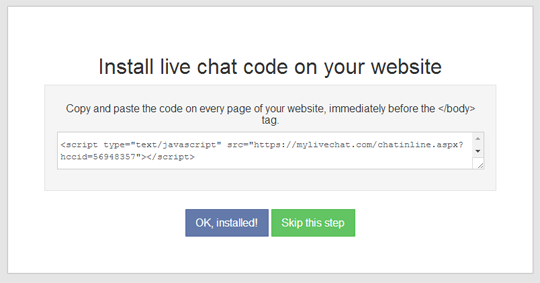 In this article, we will show you how to add live chat support in blogger. 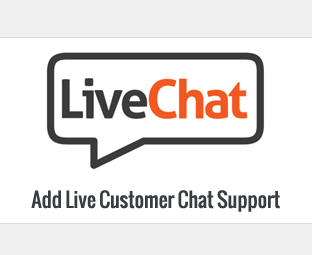 Why to Add Live Chat Support? Way to Interact: It gives you a way to interact with your readers face-to-face by a live chat so that you can understand their needs and can improve your services according to their needs. Professional Support: Having a quality support always indorse how dedicated you are towards your product. The quality support you provide to your users, the more professional your company would appear. The very first thing you’ll be doing is to register yourself on MyLiveChat by entering your personal information like email, password and name. Be sure to agree to their agreement and press "Create Account Now" Button. Once done, simply login to your account so that we can create a chat widget that could easily be added to your blogger enabled product site. 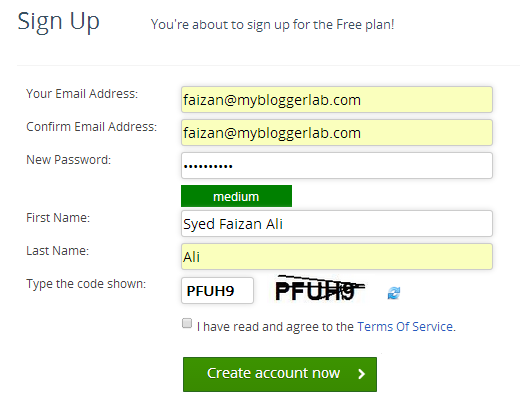 After you are finished with registering your account, you will be redirected to a new page where you will notice a code that you need to add in your blogger site (as it can be seen in below screenshot). Just copy the code and proceed to the next step. Now to Go to Blogger >> Template >> Edit HTML >> Search for </body> and just above it paste the code you copied in the previous step. 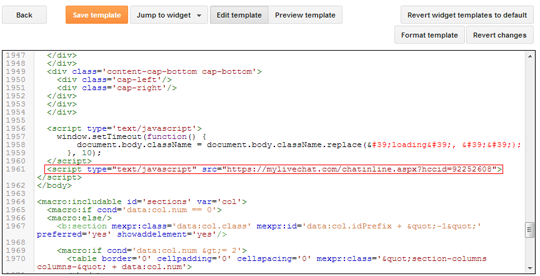 Once done, save the template and with that MyLiveChat widget is successfully installed in blogger. After successfully installing the chat widget in your blogger site, it’s time to create agent ID that you could use to interact with your customers or readers. Go to MyLiveChat Agents, and you will notice a default agent account. Since, you are on free account you are only allowed to have one agent account so click on the pencil button to edit the existing agent account and customize the information as you like. To start chatting with your customers and users, you have to install a desktop application or use online web application. 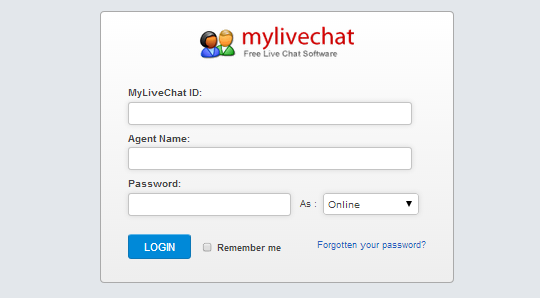 If you opt for Web application you have to enter your MyLiveChat application ID that you can find here under account information tab. Furthermore, you have to enter your agent user name and password to login. Once you are done entering your information, press the "Login" button. That's it, you should now see a chat widget at the right corner of your website. Users can easily input their questions and you can answer them later if you are not online. This widget is indeed fast, professional and FREE to use. To check the demo of this widget click here. Do share your thoughts about this tutorial, in case you have a better plugin then feel free to comment its name below.